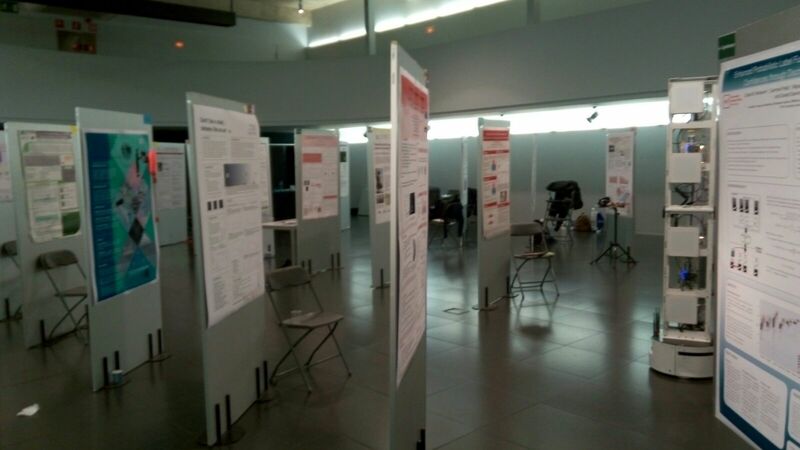 I participated at the Doctoral Students Work organized by my University. I presented a poster about my recent work on how to generate data to train neural networks for a more robust source separation, in the case of classical music. This poster is based on the paper we submitted to the SMC conference and the code, data and models I published in github and zenodo. It seems that the University (through the library) hosts a repository, so I will backup some stuff there. I shared the open science award with another researcher from the department, Monica Dominguez, who works on natural language processing. Although I have less time now, with the deadline to deliver the thesis approaching, I will make sure code and data are accessible and explained well, so other people can use it.